The saying “give me some skin” takes on a whole new meaning in 2015, and it’s not a weird way to ask for a high five. It’s a phrase for those people in the know who want to protect their mobile devices from harm. As a tech-savvy person yourself, you know your iPhone 6s Plus is in need of some serious protection against the elements. Get that and more with a skin. The new iPhone 6s Plus is a remarkable phone. Its 64-bit A9 chip makes it a fast and powerful cellphone that’s capable of amazing things. The iOS 9 runs all of your favourite apps including a few new ones, like 3D Touch and Touch ID. All of it is contained by the 7000 Series aluminum alloy, which is the same stuff used by the aerospace industry. Whatever you choose to protect your phone has to match the standards set by the iPhone 6s Plus. An iPhone 6s Plus skin does that and more. Just like your phone, a vinyl skin for iPhone 6s Plus mobiles have some pretty impressive specs of their own. Made out of 3M vinyl, they’re incredibly easy to attach and remove from your iPhone, without leaving a trace it was ever there. No gluey residues will ruin the look of your 6s Plus should you decide to mix it up and get a new skin. The 3M vinyl is also incredibly strong and resilient. Put it to the test. It can withstand rough surfaces, sharp objects, and liquids that would normally ruin your phone. The nature of the vinyl makes the phone easier to grip. Indeed, your hand will want to hold on to it for as long as possible because of how nice it feels against your palm. So say goodbye to clumsy fingers being the cause of dropping (and breaking) your phone. 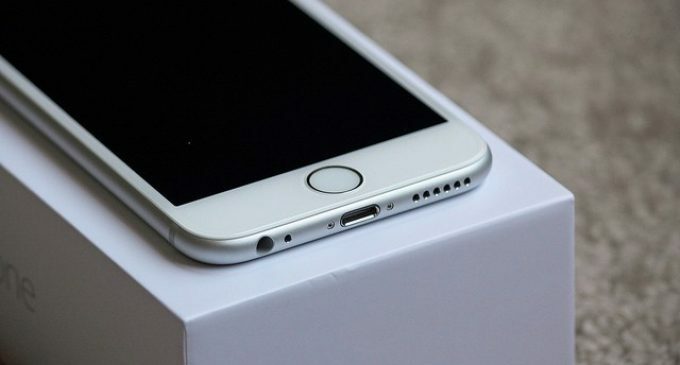 But an iPhone 6s Plus skin is more than just a protective covering. It’s a fashion statement that lets you break free from the average colours. Apple might be proud of its new addition of rose gold, but it still only offers a measly selection of colours. iPhone 6s Plus skins, on the other hand, have a slew of colours and textures to choose from. 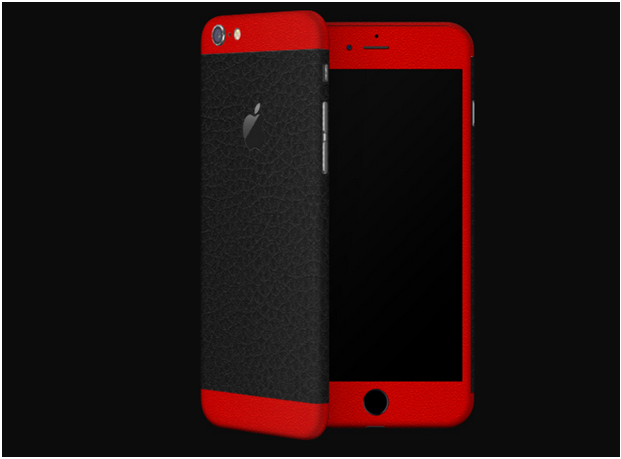 Some skin providers can combine both to make a truly unique iPhone covering, like the dbrand iPhone 6s Plus skins. Check out how you can combine a true red colour with a black leather texture. Click around and see what possibilities are available when you shop at a premium skin provider. Now that you know why skins are such a great idea for you iPhone, don’t think twice about saying, “give me some skin”. You’re going to need to if you want to protect your new 6s Plus from damages and deck it out in a customized design. So don’t hesitate for another day. Find a skin provider that can deliver the best. Image by Yanki01 Under Creative Common License.